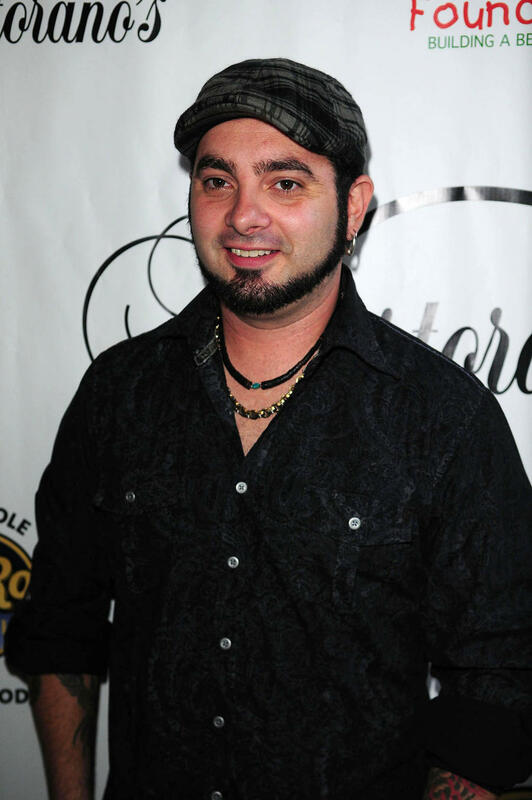 'N Sync stars Joey Fatone and Chris Kirkpatrick staged a mini-reunion in the recording studio on Thursday (18Feb16). 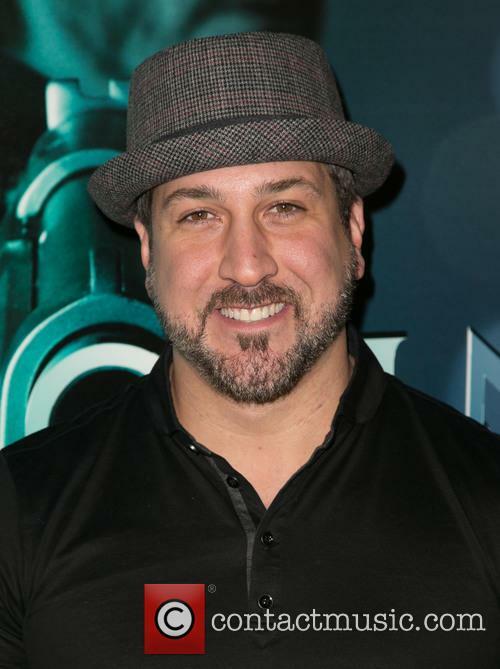 The Bye Bye Bye stars took to Twitter.com to post photos of each other back behind a microphone in a recording booth, with Kirkpatrick's caption reading, "Back in the studio with this guy. The studio looks a bit familiar as well." 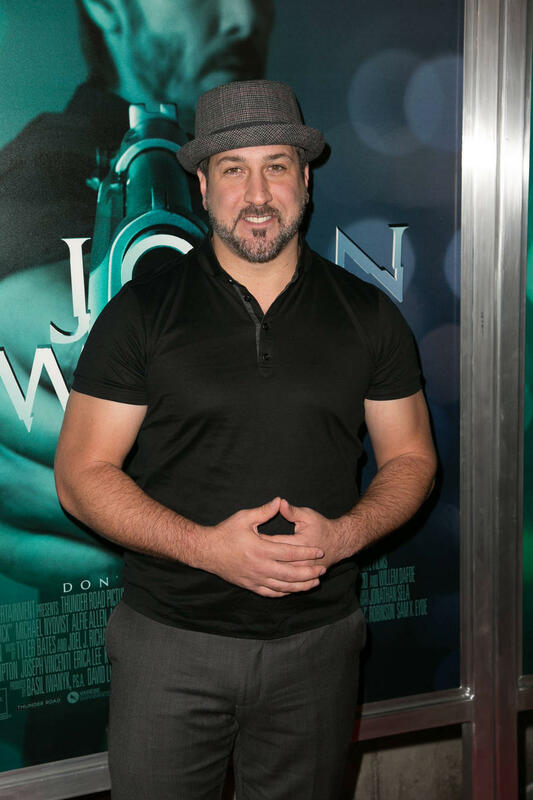 Fatone later shared a similar picture of his former bandmate, writing, "@IamCKirkpatrick turn now ... And yes we are in the studio for a song ... Will fill u in when the time is right." 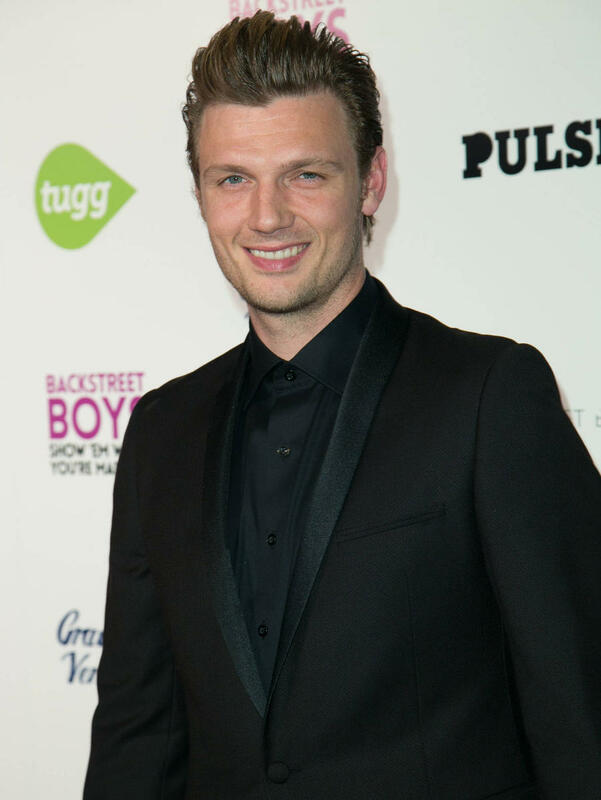 The pop stars did not reveal any further details on their mystery project. 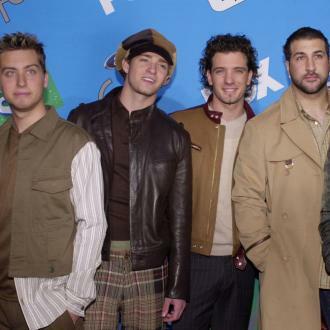 'N Sync announced plans for an indefinite hiatus a year after releasing their last record, 2001's Celebrity, and all five members of the group have gone on to pursue their own projects in both music and acting. 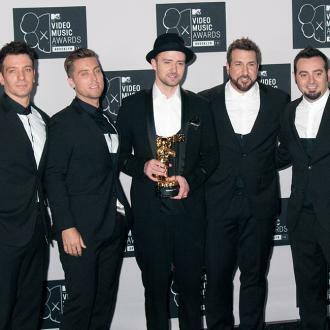 Justin Timberlake's successful solo career lead to a tribute at the 2013 MTV Video Music Awards, when he received the prestigious Video Vanguard award, and as part of his career-spanning set at the ceremony, he brought his bandmates together for the first time since splitting to perform a medley of their hits Girlfriend and Bye Bye Bye.